"Always bet on Black. Well Black and Gold." It would be good to have them back since the last two Call of Duty games didn't have these unlockables. All the weapon camouflages in Black Ops are bought with COD Points, but it wouldn't make much sense to allow players to just purchase the golden camouflages. Call of Duty 4 allowed players to unlock golden camouflages to six specific weapons by completing all the challenges for their respective weapon class. 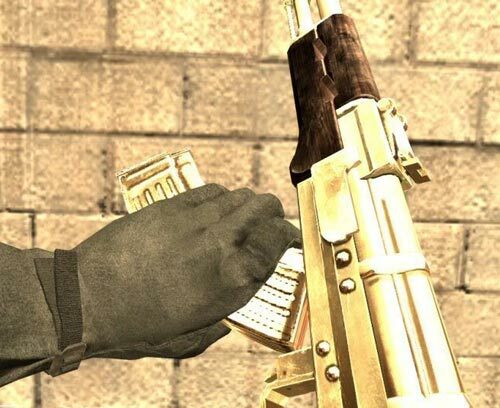 The golden guns don't get any stat boosts, but they look great and allow you to brag how good you are.